Julie Nov 02 2018 7:17 pm I thought he was younger than Seol In Ah but apparently he’s older and he’s SO handsome!! 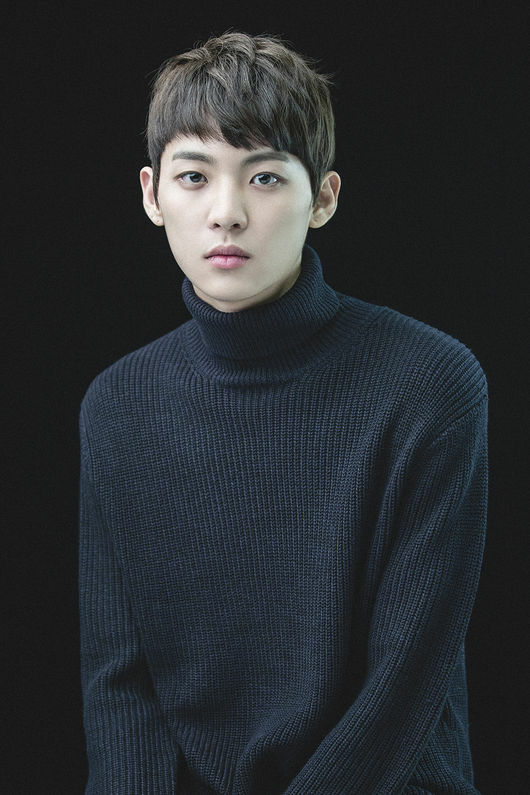 I found out he used to be in pd101s2 but left due to some health issues but he’s so funny!! Shawn Jul 17 2018 12:42 am I found out he was in Produce 101 Season 2 after watching him on Sunny Again Tomorrow!! He's such a great actor!! Hope he continues acting!! He's also very handsome!! Lee yoonha Jul 04 2018 10:03 pm I think he was in produce101 season2?